The reservoir will store only excess water after releasing Tamil Nadu’s share during copious rains, which otherwise will drain into Bay of Bengal. BENGALURU/CHENNAI: Locked in a confrontation with Tamil Nadu over utilisation of Cauvery waters, Karnataka heaved a sigh of relief on Tuesday with the Central Water Commission (CWC) clearing the feasibility report of Mekedatu project in the Cauvery basin that would cater to the drinking water needs of Bengaluru for the decades ahead. Karnataka has appealed to Tamil Nadu not to raise any objections for the project and assured that Karnataka was ready to clear its apprehensions. According to the Feasibility report of the Karnataka government, the Rs 5,912cr project includes a balancing reservoir with a storage capacity of 66tmcft at Mekedatu in Kanakapura taluk of Ramanagaram district, about 90km from Bengaluru. It will have provision to generate about 400MW of power, apart from meeting the drinking water needs of Bengaluru, Ramanagaram and other towns. “The proposal for the reservoir is not just for drinking water... but also to increase the extent of irrigation, which is in violation of the Tribunal Award,” the letter said. He hailed it as a major victory for the sustained efforts of the coalition government to implement the project. Chief Minister H D Kumaraswamy had recently met PM Modi and Union Water Resources Minister Nitin Gadkari and tried to convince them that the project would not harm the interests of Tamil Nadu. The CM had also written repeatedly to Gadkari in this regard, Shivakumar pointed out. The project is seen as a “must have” in the state to meet the future drinking water needs of Bengaluru, which is growing at a rapid rate into a global hub of IT, BT, Artificial Intelligence and Aviation. Bengaluru had an allocation of about 19tmcft for its drinking water and other domestic purposes by the Cauvery River Water Disputes Tribunal. The Supreme Court had in February this year upheld Karnataka’s request for a higher allocation for the metro city and allocated an additional 4.20 tmcft. According to former law minister T B Jayachandra, who had pursued the project vigorously in the previous Siddaramaiah government, the project will utilise the excess water that is available after ensuring the release of Tamil Nadu’s share of 192tmcft of water annually during the years of copious monsoons. “We will not draw even a drop of Tamil Nadu’s share of water. The proposed reservoir will store only the excess water that flows down the KRS reservoir during the years of good monsoon. Historically 30tmcft to 260tmcft of excess water has flowed to Tamil Nadu during bountiful monsoon years. We will utilise this excess water,” Jayachandra explained. 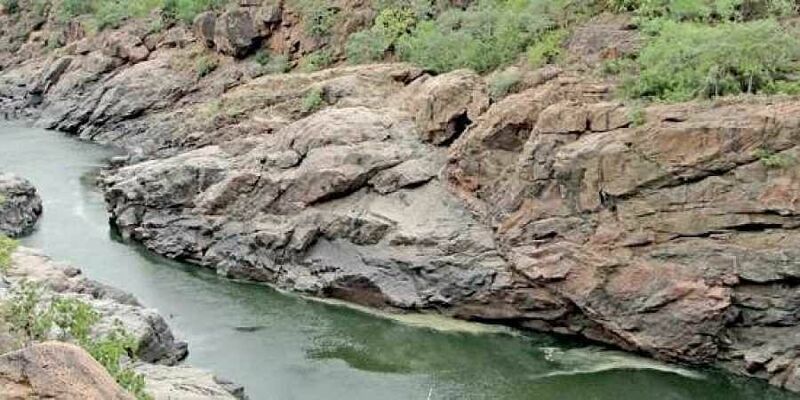 The project will be beneficial for both the states as it will help more regulated use of water during excess monsoon years when the flow becomes erratic and huge quantum of water flows to the ocean without being used by either states, Jayachandra said.